In 2017 there were 204 M&A transactions disclosed in Poland and we expect a similar dynamic in 2018. 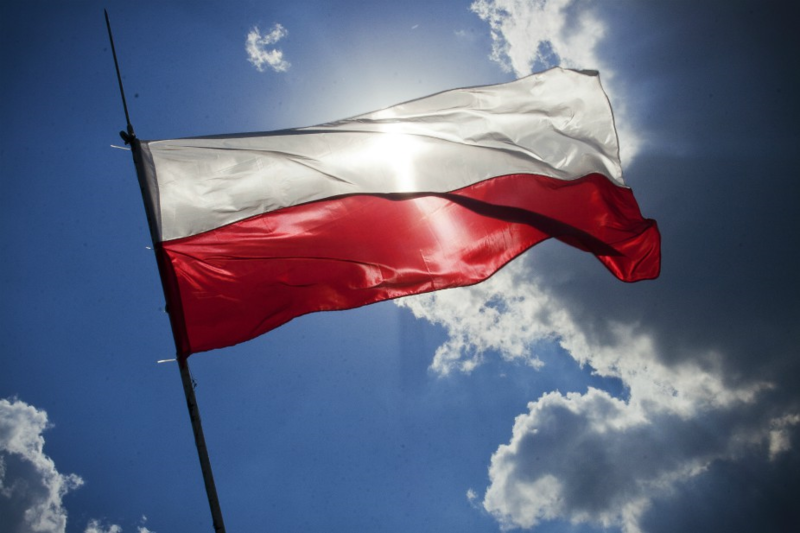 The largest transaction last year was the acquisition of Żabka, the leading Polish convenience retailer, by CVC Capital Partners from Mid Europa Partners for over €1bn. The largest group of sellers in 2017 were private entrepreneurs who were responsible for half of all completed transactions. It is becoming increasingly common to see enterprises being sold by founders who set up in the early 90s and are now facing the problem of succession. We forecast that this trend will continue in the year ahead.